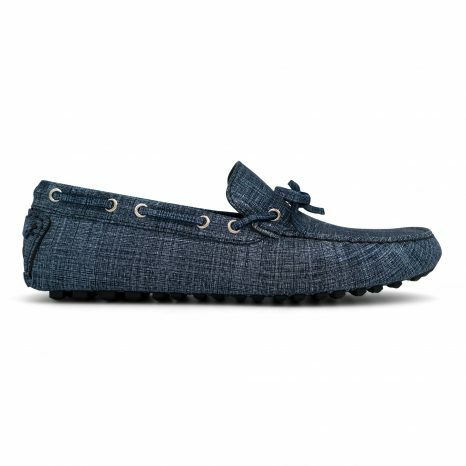 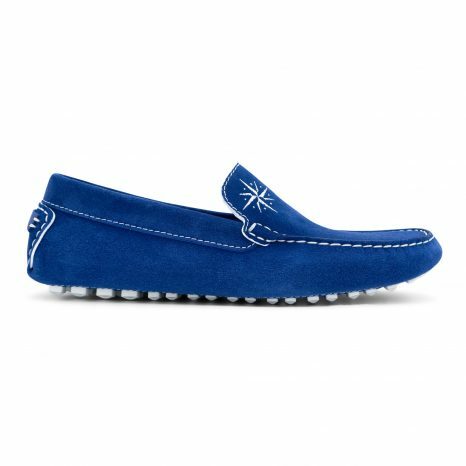 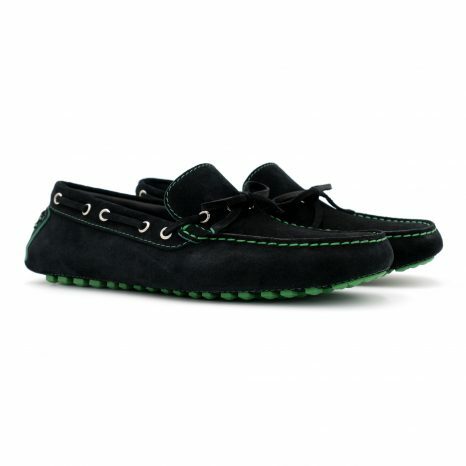 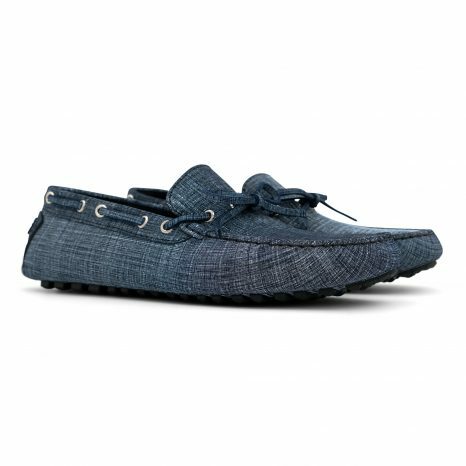 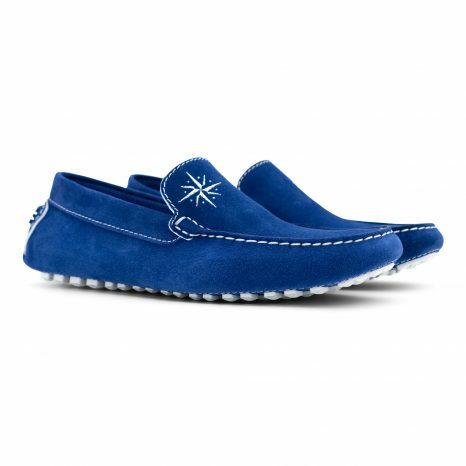 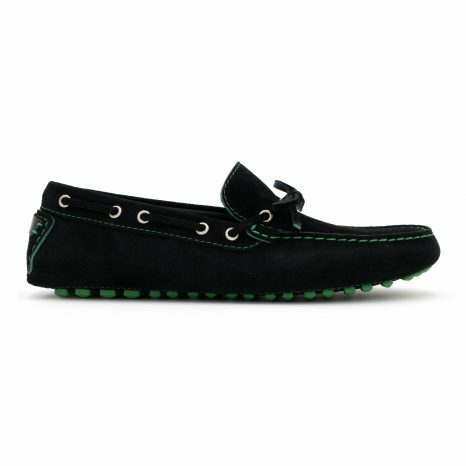 Max Lemari’s Salina driving shoes are made with the finest and most expensive silk calf leather in Italy. 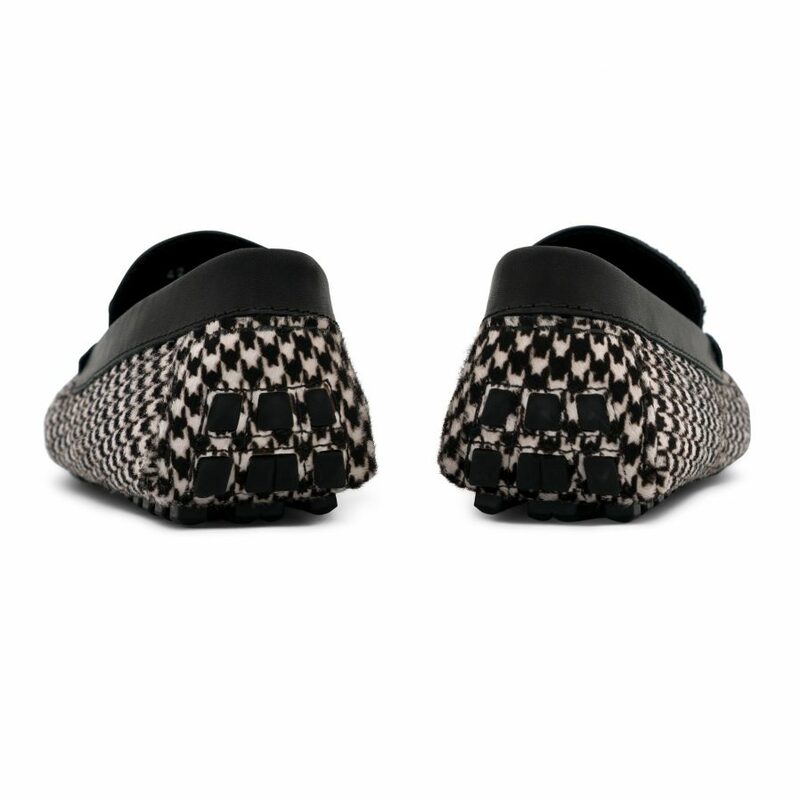 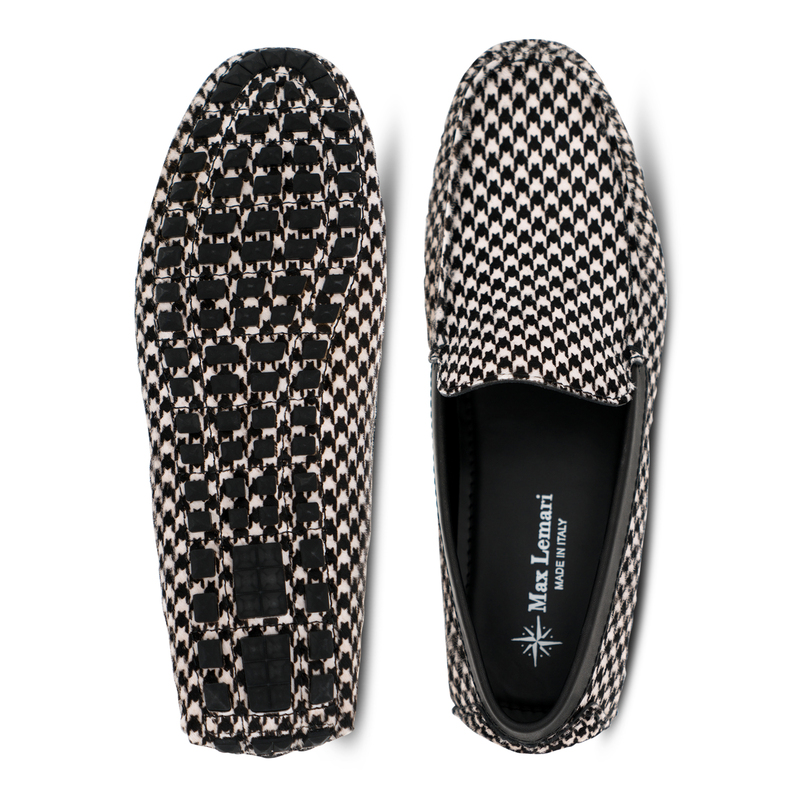 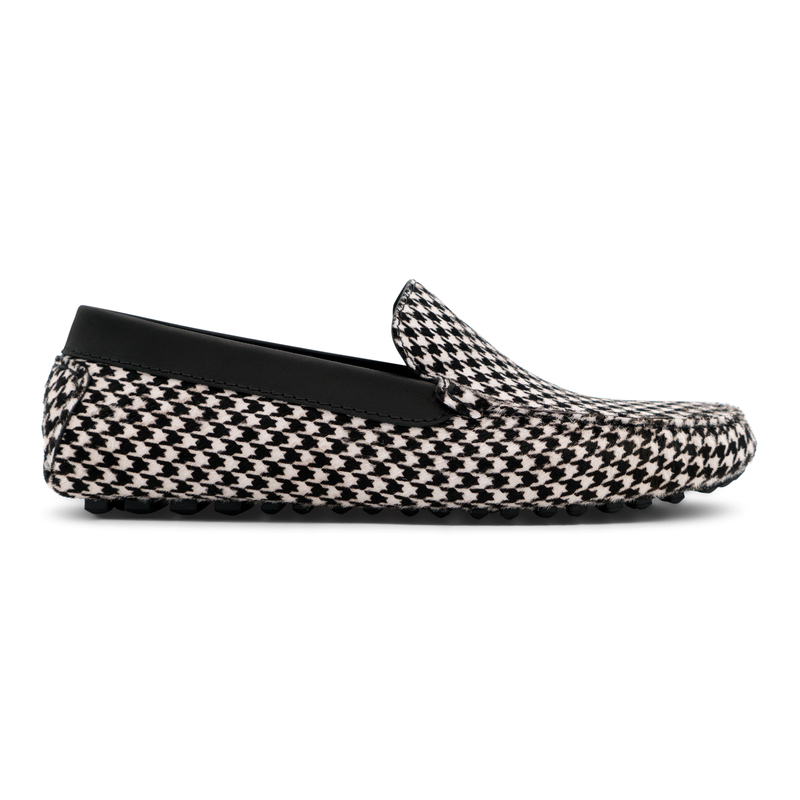 Quadri presents a unique spotted black and white pattern with exposed hand stitching and rubber outsole. 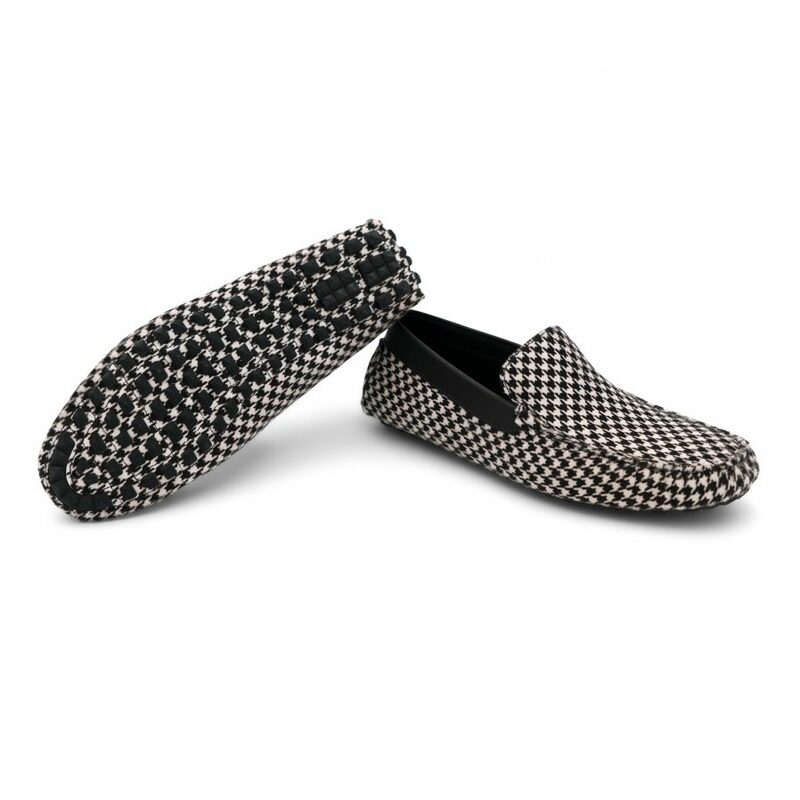 Perfect for comfort and style. Dedicated to the beautiful island of Salina, this shoes are part of the Cavallino collection 2018.